Happy Birthday! 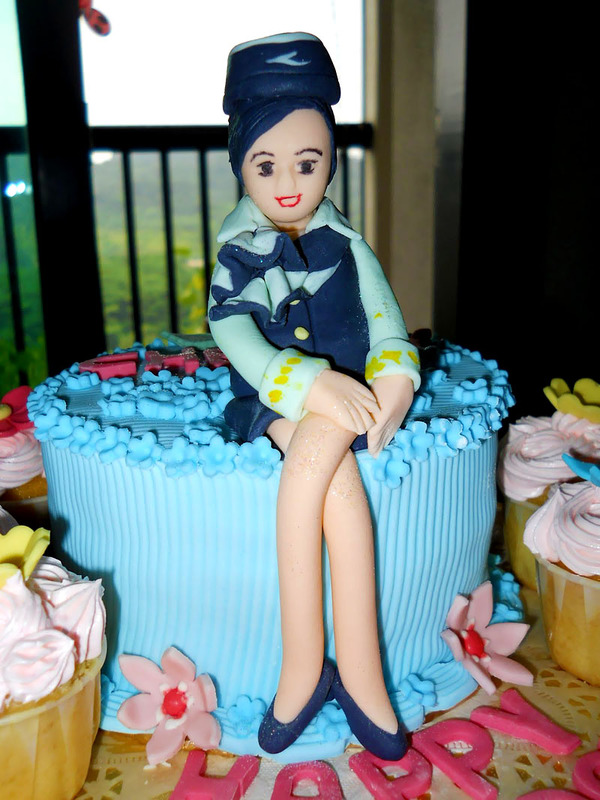 World Stewardess Crews turns 1 year old! Happy Birthday! World Stewardess Crews turns ONE year old! Yes! We were born on April Fools' Day! Thank you for the support on this site~! Please support us by clicking the external linkage in pop-up window! Thanks again!